The streaming revolution is disrupting all sorts of industries and institutions, not just cable and television. 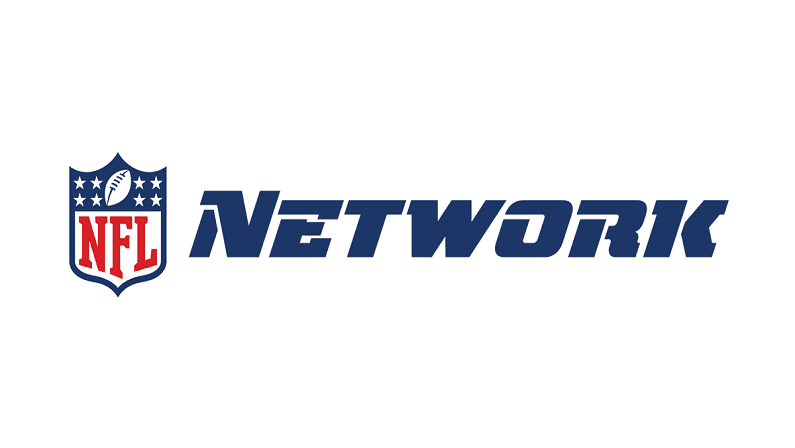 Sports broadcasting is currently undergoing a paradigm shift brought about by streaming video, and streaming music services have revolutionized the way many artists share and distribute their music these days. When will it end? Will all media make the jump to streaming? Probably, if they want to survive the 21st century. The latest big name in entertainment to embrace the streaming future is Broadway. Well, in a sense. It turns out that the business of Broadway isn’t the best for performers, producers, or audiences. Who knew seeing a show could be so expensive? 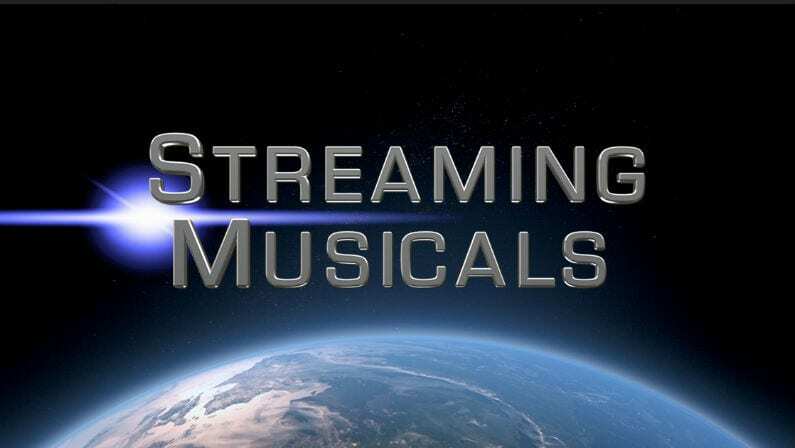 To help bring big-budget theatre to the masses, a group of theatre professionals have launched “Streaming Musicals,” an all-new streaming service dedicated solely to musical theatre. Streaming Musicals will stream new shows in 4k HD and will be available worldwide. The first show to stream on the platform is Emma, a show which broke box office records at San Diego’s Old Globe Theatre in 2011 but proved too expensive to move to Broadway. Because of the high competition to perform a show on Broadway, spending tens of millions of dollars on a new production can prove to be too risky for many productions. That’s where Streaming Musicals comes in. The service will record performances of musicals for budgets exponentially lower than it would take to produce them on Broadway. The whole process is much easier on actors, production technicians, and directors as the shoots only last one day as opposed to weeks. In addition, those performances can then be viewed by an entirely new audience who might be unable to see them on Broadway for the many, many reasons it’s almost impossible to see musicals on Broadway for most of us. Can Streaming Musicals catch on? Streaming Musicals currently offers Emma for $5.99 to rent and $19.99 to buy.